Indonesia has some of the most extensive biodiversity on the planet, including the world’s second-largest rainforest. Unfortunately, this island nation is growing so fast that its natural wonders are collapsing— with the thousands of creatures that call these gems home. 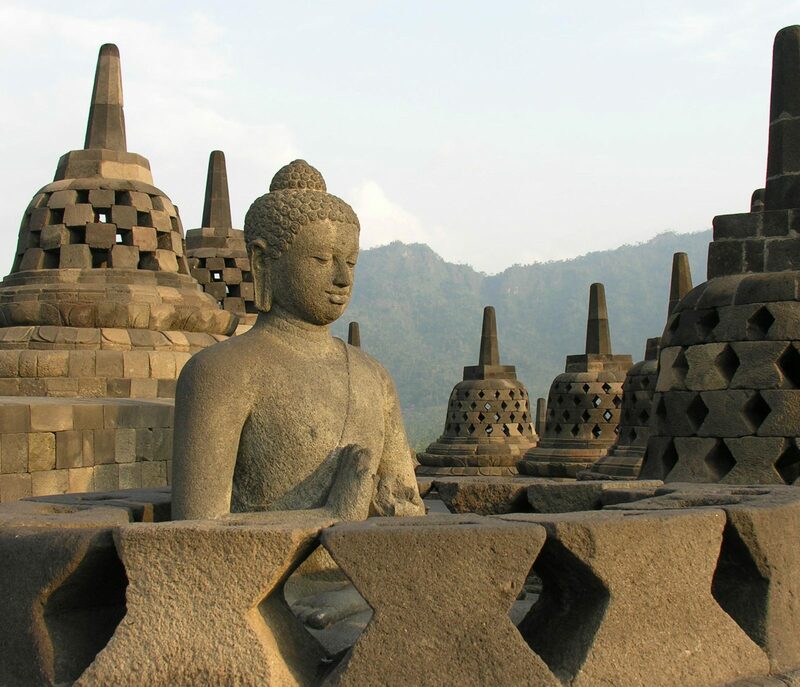 To help draw global attention to the problem, while promoting more sustainable alternatives, an author and business consultant from the United States has published the second edition of his Language and Travel Guide to Indonesia (2009, Hippocrene Books, New York, New York). Gary R. Chandler, founder of Crossbow Communications hopes to inspire more people to visit Southeast Asia. 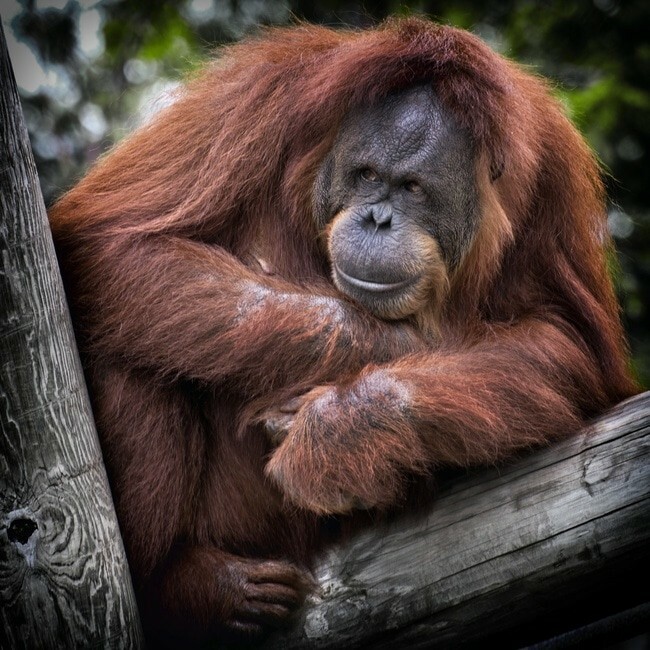 He believes that more people must see these endangered species and their endangered habitats to help save Indonesia’s tigers, orangutans, elephants, rhinos and other endangered species. His new travel guide will generate funds to promote wildlife conservation, sustainable jobs, and sustainable forestry. Indonesia has more than 17,500 islands, including many of the largest and most exotic islands in the world. Bali, Borneo, Java, Komodo, New Guinea, and Sumatra are just a few of the diverse islands that comprise this tropical destination. With more than 210 million people, Indonesia is the fourth most-populous country in the world. These incredible islands only represent one percent of the world’s land area, but they provide home to more than 10 percent of all mammal species on the planet—more known mammal species than any other country. Unfortunately, Indonesia has more endangered mammals than any other country. Chandler’s new book offers travelers valuable insights and tips for a variety of activities, including wildlife viewing, volcano treks, scuba diving, and the indulgence of Bali’s spas and resorts. The new guidebook also includes a dictionary and phrase guide to help visitors communicate effectively throughout the country. 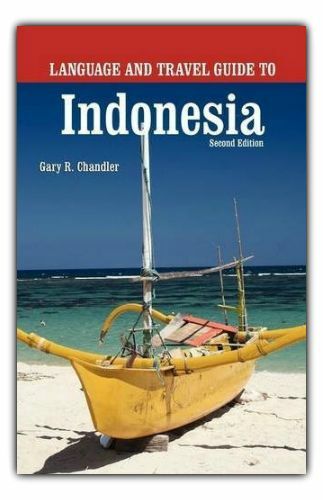 Chandler penned his first Indonesian guidebook in 1994. He also co-authored eight other books about environmental success stories from around the world. The new guidebook has been updated and expanded to emphasize wildlife and marine destinations across numerous islands.